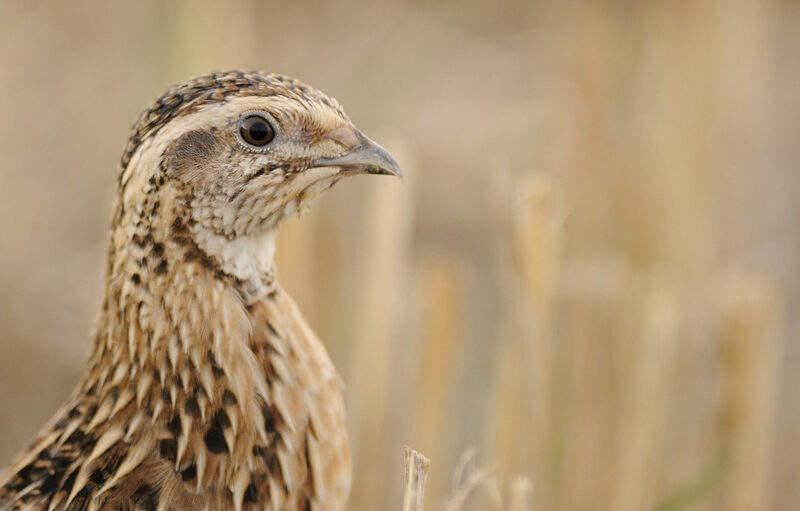 Many keen birdwatchers have never caught a glimpse of the shy and elusive Common quail in flight. More often heard than seen, it keeps its small, round body well-hidden amongst farmland crops and grasses. Up close, it has a distinctive streaky brown appearance with a thick white stripe along its eyes. Given its tendency to creep away from danger rather than fly, many would be surprised to discover that this bird migrates over huge distances. 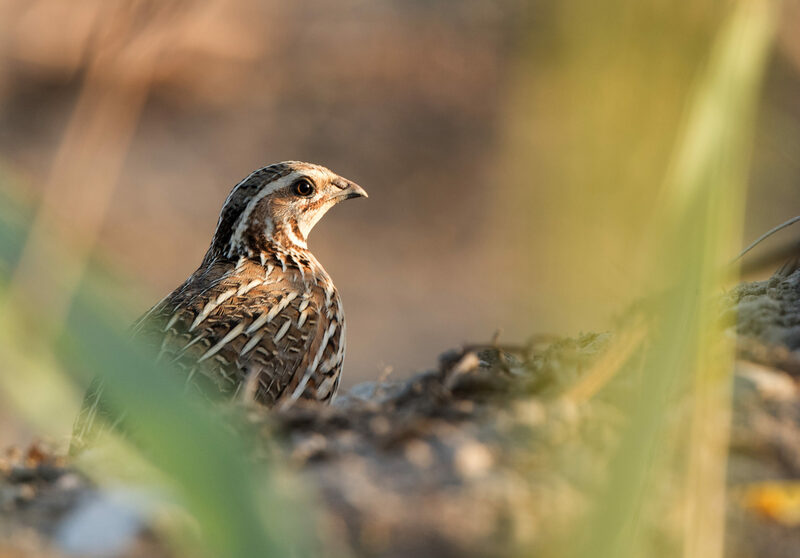 Uncommonly for a member of the pheasant family, the quail has long powerful wings capable of making the migratory journey between northern Europe and the Sahel belt in sub-Saharan Africa. Those following the eastern flyway must cross the Mediterranean – a region where it has been traditionally hunted for food for thousands of years. While many countries have laws limiting the numbers that can be legally caught, they are poorly enforced. The industrial scale trapping now taking place is driving the species into decline. 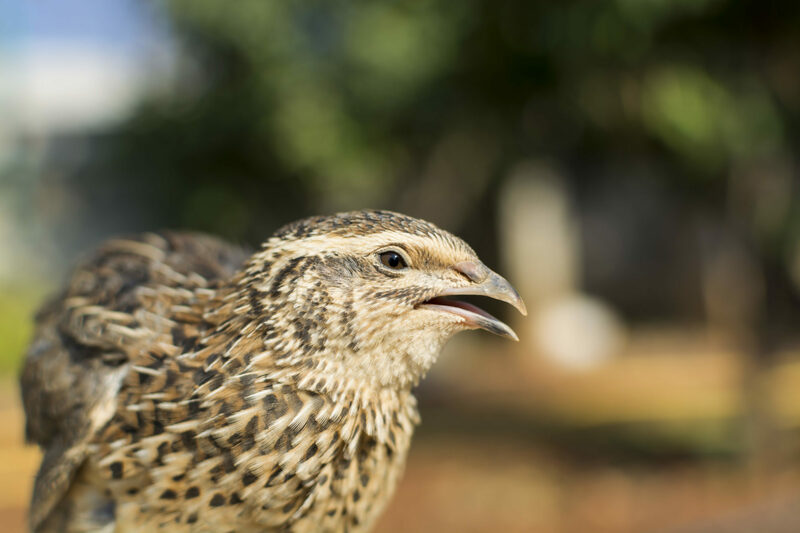 In Egypt, quail have historically been an important local food source. 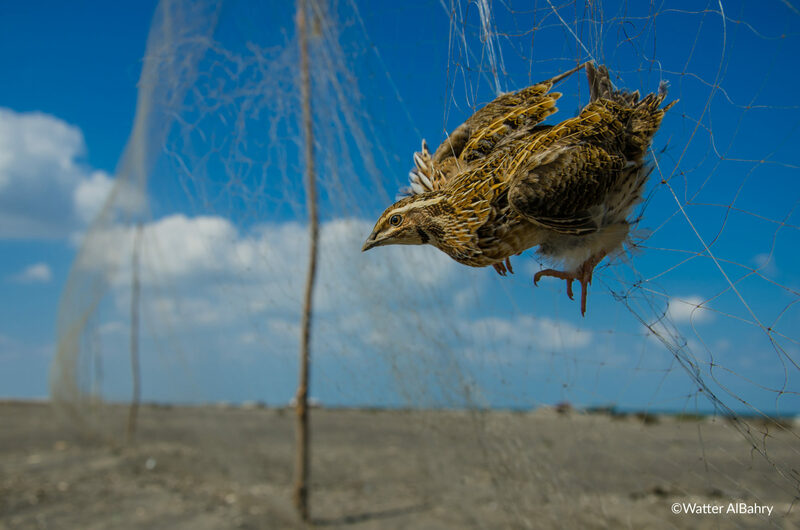 But in recent years, electronic bird sound callers are being used at trapping sites on busy migratory routes, such as Lake Burullus, to lure huge numbers of quail into immense nets, sometimes stretching hundreds of kilometres. Every year, millions of other birds, including protected or endangered species, are also caught in these nets. 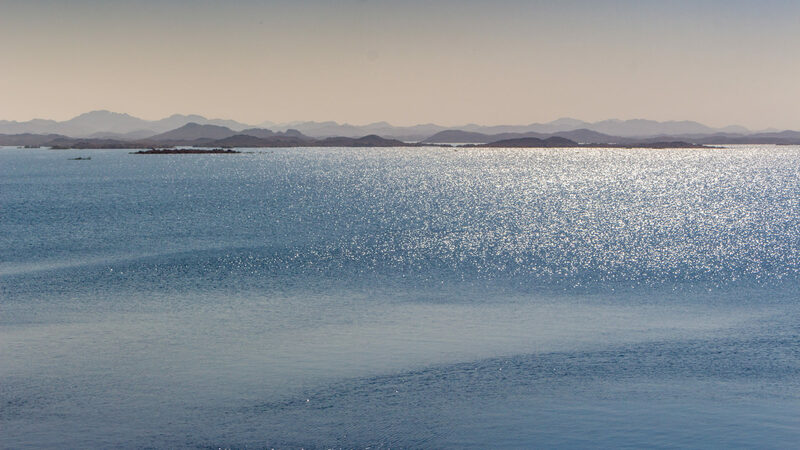 Our partner NCE works tirelessly to protect the beautiful birds of Egypt and conserve the country’s rich natural heritage. Right now, its main conservation goal is to end the widespread use of electronic calling devices. Striving to bridge the divide between people and nature, NCE has started building national sustainable ecotourism initiatives. Working closely with local communities, NCE spotlights how birdwatching and birding activities can hugely boost local economies, making the conservation of migratory birds a highly attractive alternative to trapping – not only for today’s generation but also the next. BirdLife International Partner, NCE, is the leading environmental NGO for the protection of wild birds and their habitats in Egypt. Help us to help them stop the killing in here and along the flyways.